This week, we take a long, hard look at someone who committed crimes ranging from the scary, to the downright hilarious. He had such a promising life, before realizing that he'd much rather be arrested, feared, and eventually homeless, and menacing the downtown of a major city. 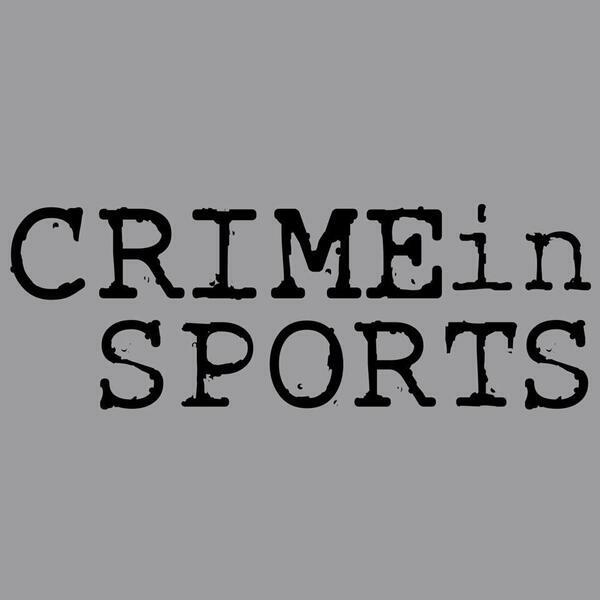 Stay tuned until the very end, because this story ends with some crimes that have never been committed on Crime In Sports! Change your last tire, call violence a misunderstanding, and scare a library employee half to death with Brett "The Grim" Rogers!! Head to truecrimecomedyteam.com for all things Crime In Sports & Small Town Murder! Pre-order your 1st run, original t-shirts today, and get them in 30 days, or less! !